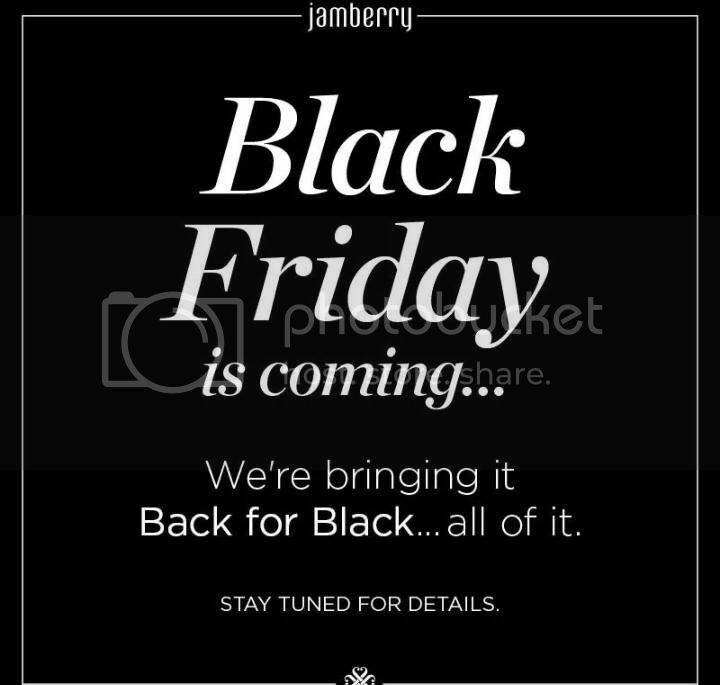 > Black Friday Jamberry sales!! 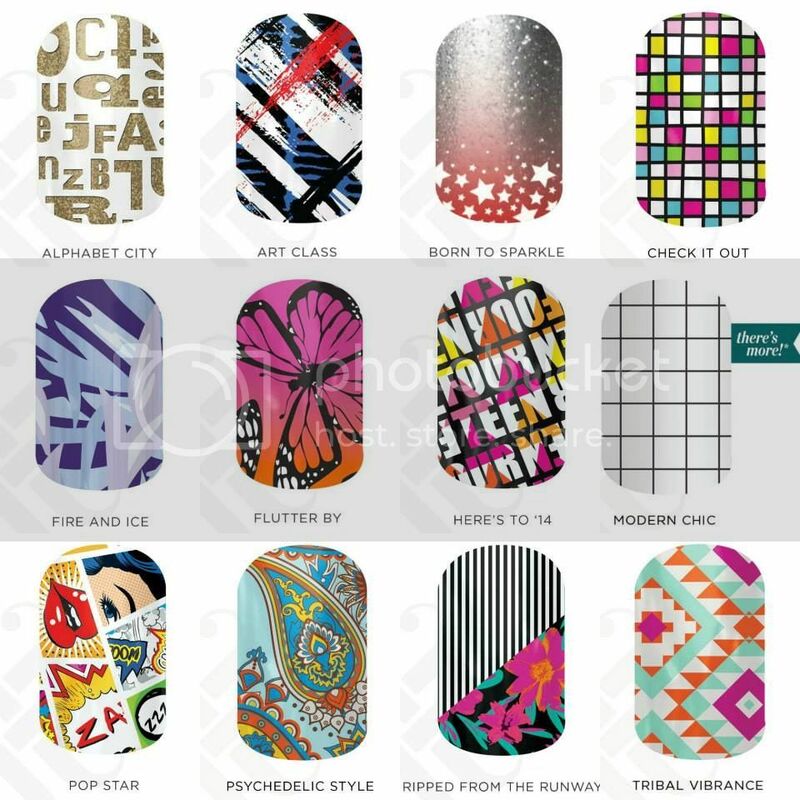 Thread: Black Friday Jamberry sales!! For black friday and the weekend you will be able to buy all the sister monthly exclusives! New plum Application Kits will be available and announced on Cyber Monday alongside the December Sister's Style Exclusive. 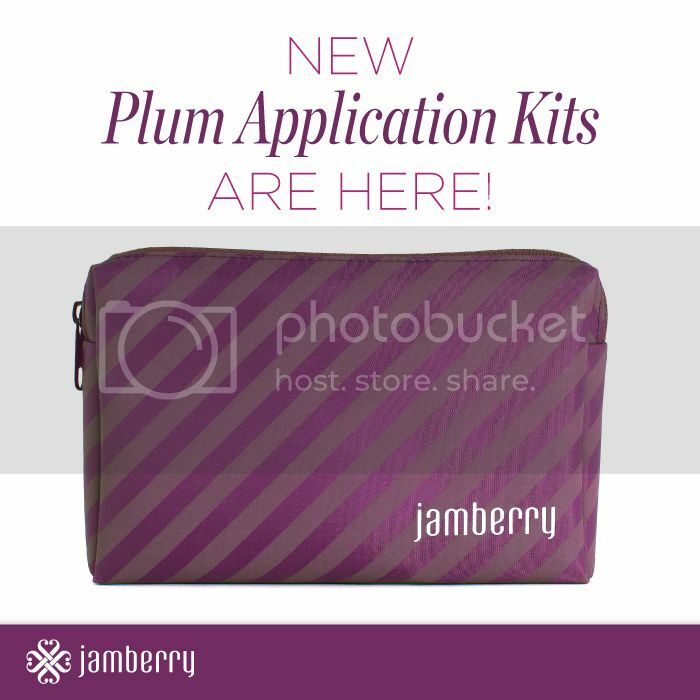 The new plum Application Kits will still include the same application tools as before, but they will now come in our new plum bag! Last edited by Mac N Cheese; 11-22-2014 at 09:07 AM. I've had these on for a week now and I get tons of compliments. Have not tried a pedi yet but this is my third mani and they last me about 2 and a half weeks. Mac, can I just get the plum bag? LOL. I've already got the application kit. Sadly no, it's all the same sku. These are all the sister exclusives you can order friday and through the weekend. Don't forget about these deals! 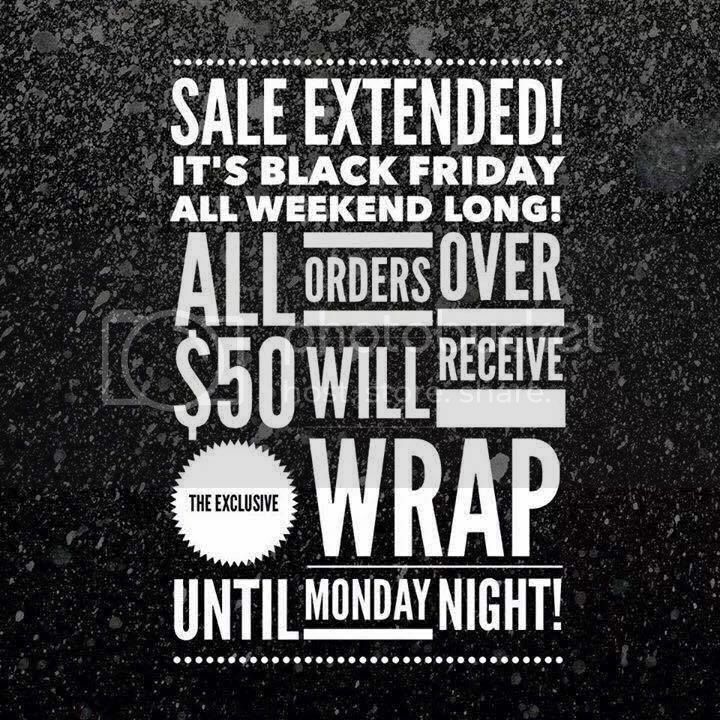 Sale is extended all weekend now! I am so sad you have to spend $50 to get those gorgeous nails. I can hope that maybe they will come out again one day!